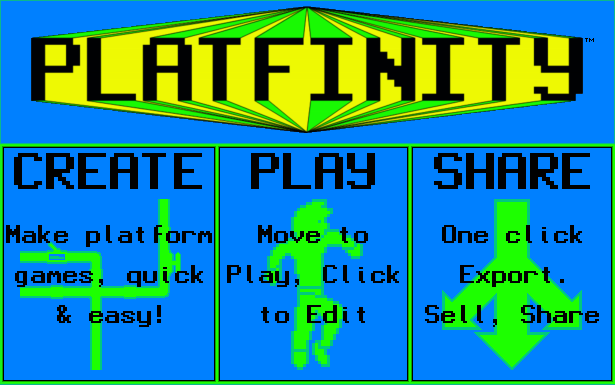 Platfinity, fast & easy game creation! 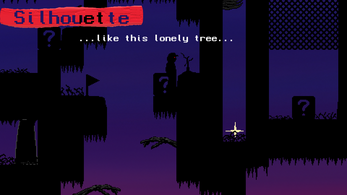 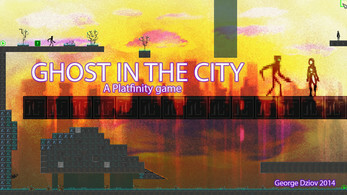 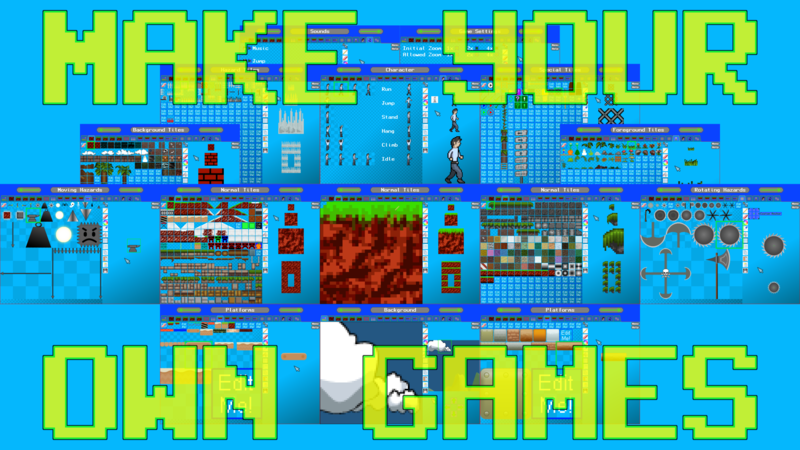 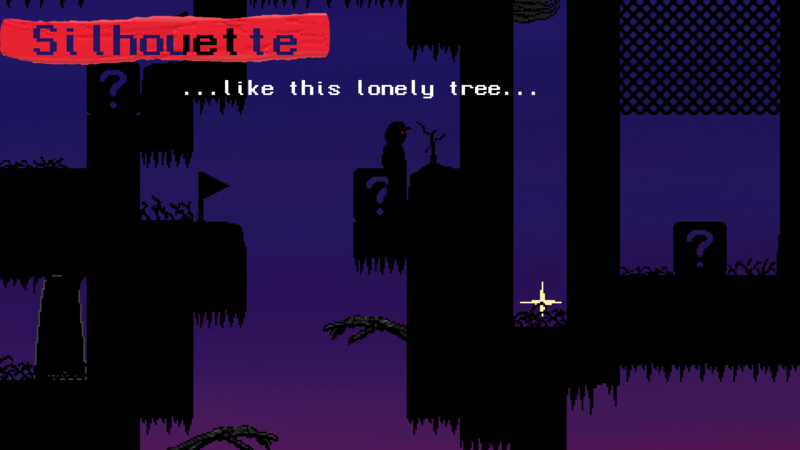 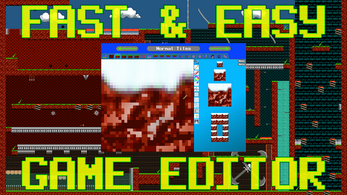 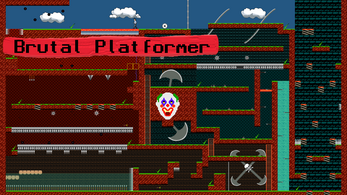 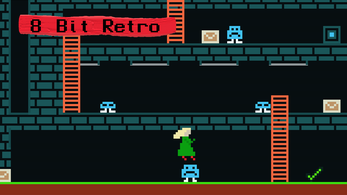 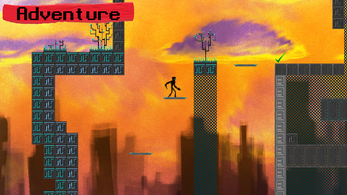 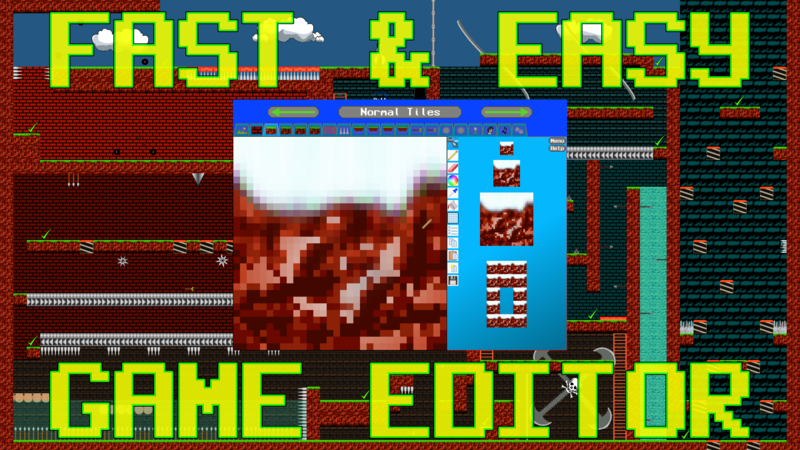 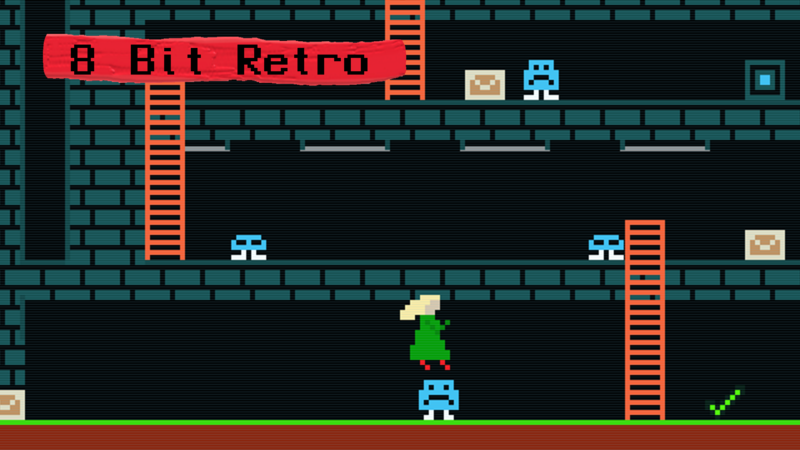 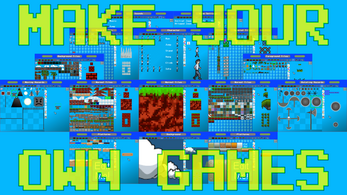 CREATE - Make platform games, quick & easy! 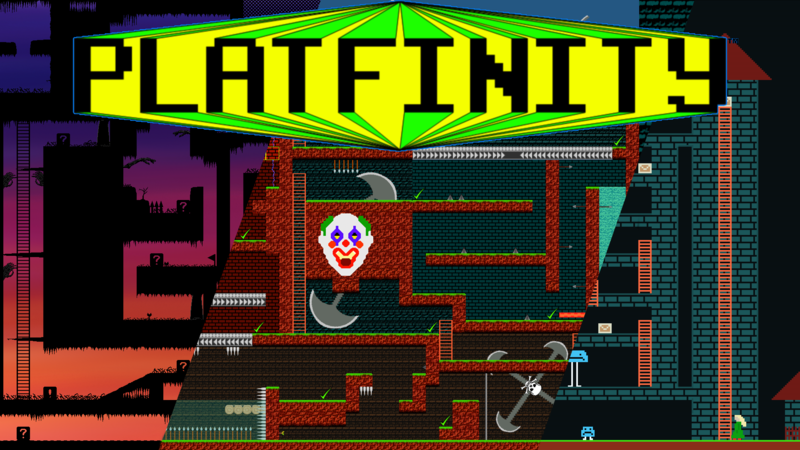 "Proving Grounds of the Mad Game Designer"
Platfinity is now on Steam! 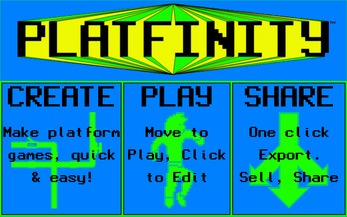 Add Platfinity to your Wish List and Follow on Steam!